2011 July 16KDT Optometry – Excellence Is The Only Option! | KDT Optometry - Excellence Is The Only Option! The Washington Post (7/14, Stein) “The Checkup” blog reported that the study was sponsored by Advanced Cell Technology. “The Food and Drug Administration in November approved the company’s plans to test cells created from human embryonic stem cells on 12 patients suffering from each condition. 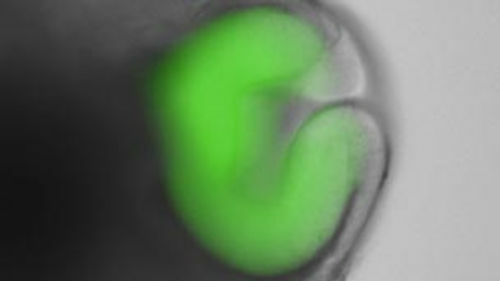 Each patient will undergo a procedure in which between 50,000 to 200,000 retinal pigmented epithelial cells created from human embryonic stem cells will be injected into their eyes.” Investigators “hope the cells will replace those ravaged by the diseases.” Previous research in rat models indicated that some vision was restored.